The Expeditionary Medical Facility (EMF) Roll 2 Light Maneuver (R2LM) Equipment Set is a single-source solution for the US Navy Adaptive Trauma Teams (NATT) to conduct Expeditionary Medical Treatment and surgical procedures in a front-line combat environment. In close partnership with the US Navy Bureau of Medicine (BUMED), LCI, and American Medical Depot (AMD), the team worked together to develop this make-to-order requirement from concept to finished product in less than 6 months. Through many iterations and extensive collaboration between the currently deployed Navy surgeons and corpsman, BUMED, LCI, and AMD, the R2LM Equipment set was born. 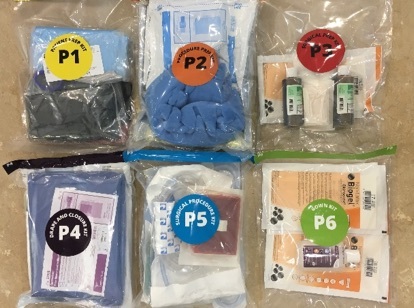 Each R2LM Equipment sets are outfitted with the requisite medical/surgical material to perform four surgeries and resuscitate up to six non-surgical patients and hold them for at least four further hours while awaiting additional fleet support. 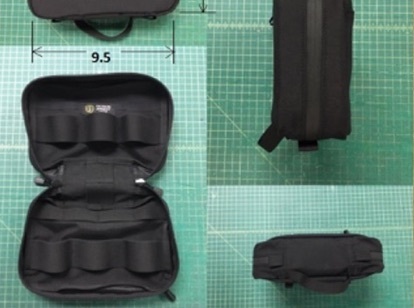 These sets are considered “Roll 2 Light Maneuver,” or R2LM, denoting its light footprint and mobility in providing that level of surgical care. 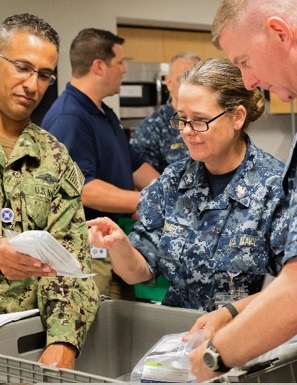 The concept for this iteration of the Fleet Surgical Team is built on the previous Expeditionary Resuscitative Surgical System (ERSS) and Damage Control Surgery (DCS) teams that the Navy has used for the past decade or so to provide damage control surgery capabilities on ships and on shore. 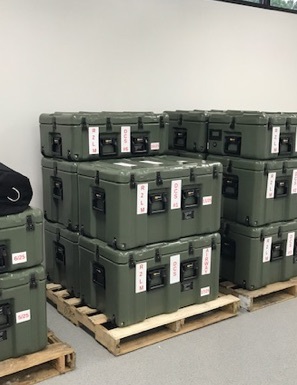 The initial deliveries of R2LM Equipment sets were delivered to Surface Warfare Medical Institute East in Norfolk, Virginia, and Surface Warfare Medical Institute West in San Diego, California, to support the first ever NATT training with R2LM. This three-week course is the first exposure that the NATTs have to R2LM in a controlled environment. Once the training is complete, the NATTs are ready to forward deploy to support the Expeditionary Fleet Surgical Teams. 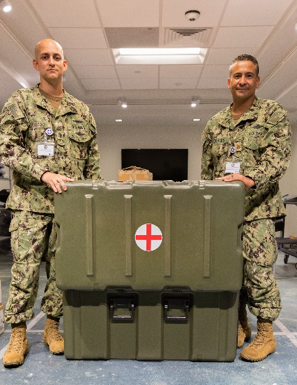 To support the operational requirement of the US Navy Expeditionary Fleet Surgical Teams, LCI, and AMD are currently producing multiple deployment-ready R2LM Equipment Sets that will deliver to numerous forward operating locations in the coming year. 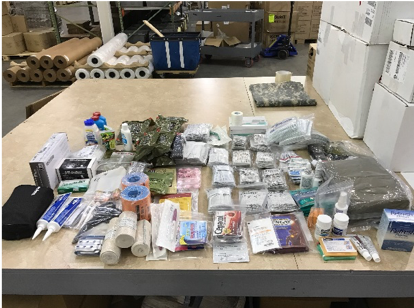 During an annual Trade Show at Fort Bragg, NC, a soldier described a need for a custom-made first-aid/trauma kit for his unit that operates in Africa and travels in non-military attire.